The NVIDIA NGX SDK is a new deep learning powered technology stack bringing AI-based features that accelerate and enhance graphics, photos imaging and video processing directly into applications. 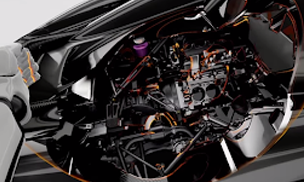 NVIDIA NGX features utilize Tensor Cores to maximize the efficiency of their operation, and require an RTX-capable GPU. 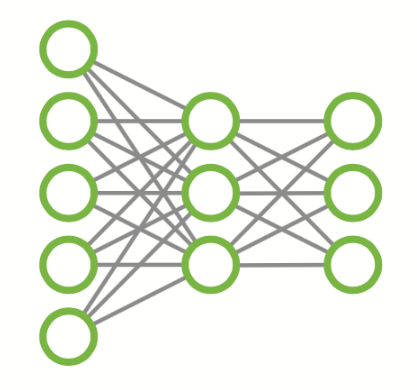 NGX makes it easy for developers to integrate AI features into their application with pre-trained networks. 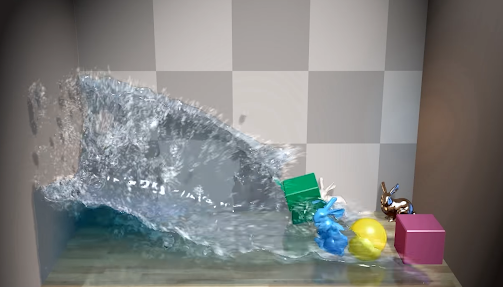 The Turing architecture’s new Streaming Multiprocessor (SM) includes advanced shading technologies, as well as new features designed to accelerate the graphics pipeline. VRS allows developers to control shading rate dynamically, shading as little as once per sixteen pixels or as often as eight times per pixel. The application specifies shading rate using a combination of a shading-rate surface and a per-primitive (triangle) value. VRS is a very powerful tool that allows developers to shade more efficiently, reducing work in regions of the screen where full resolution shading would not give any visible image quality benefit, and therefore improving frame rate. Several classes of VRS-based algorithms have already been identified, which can vary shading work based on content level of detail (Content Adaptive Shading), rate of content motion (Motion Adaptive Shading), and for VR applications, lens resolution and eye position (Foveated Rendering). With texture-space shading, objects are shaded in a private coordinate space (a texture space) that is saved to memory, and pixel shaders sample from that space rather than evaluating results directly. With the ability to cache shading results in memory and reuse/resample them, developers can eliminate duplicate shading work or use different sampling approaches that improve quality. MVR powerfully extends Pascal’s Single Pass Stereo (SPS). 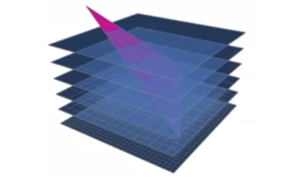 While SPS allowed rendering of two views that were common except for an X offset, MVR allows rendering of multiple views in a single pass even if the views are based on totally different origin positions or view directions. Access is via a simple programming model in which the compiler automatically factors out view independent code, while identifying view-dependent attributes for optimal execution. Lifelike visuals result when something both looks and behaves as it would in reality. 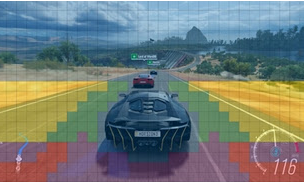 With more than a decade of development in physics simulation, the RTX platform features APIs such as NVIDIA’s PhysX, FleX and CUDA 10, to accurately model how objects interact in the real world in games, virtual environments, and special effects. With the growing complexity of pipelines and application workflows, standard file formats significantly help creators and developers achieve better asset interchange between applications. In modern pipelines, digital assets like geometry, materials, and shader definitions all need to transfer across applications while maintaining fidelity. 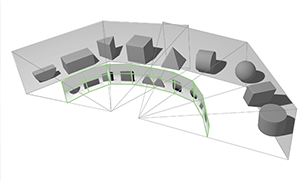 The RTX Platform supports industry standards for the asset interchange, namely Universal Scene Description (USD) from Pixar and the open-sourceNVIDIA Material Definition Language (MDL). USD is widely used in the entertainment industry and provides a rich toolset for reading, writing, editing, and rapidly previewing 3D geometry and shading. NVIDIA MDL is adopted by many applications including Adobe, Allegorithmic and Epic’s Unreal Studio. MDL allows developers to build a library of materials once and be confident the materials maintain their appearance across all applications in the workflow.